A little while ago, we tipped you off to Lowell’s debut EP I Killed Sara V. Now, as the year starts to wind down, Arts & Crafts has released her debut album, We Loved Her Dearly. And it’s been worth the wait. But perhaps an introduction is in order. 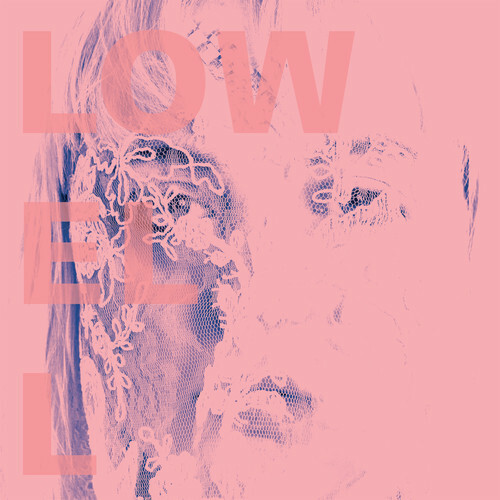 Lowell, aka Elizabeth Lowell Boland, is Canada’s hottest new singer/songwriter. She spent a spell with indie supergroup Apparatjik, worked with songwriters like Sacha Skarbek and bounced around the great white north: Calgary to Toronto, by way of the Yukon and England. 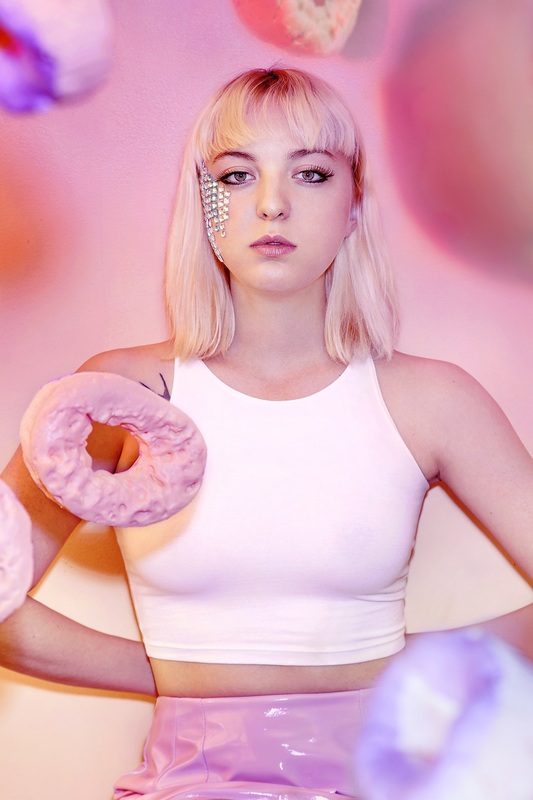 Musically, she fits somewhere between Little Boots and The Hidden Cameras, particularly in how adeptly she goes between dance jams and slower songs that have a message. We Loved Her Dearly keeps at the same pace: simple, stomping grooves, often with buzzing keyboard stabs and plenty of background singing. On “I Love You Money ,” Lowell chants over handclaps, percussion and shouts (“Money hey! Money whoo!” she sings at the chorus). On “LGBT,” she expands the formula: over a simple drum track, she sings, “I’m happy, I’m free” against a backing schoolyard chant and chiming, afro-poppy guitars before building to a crescendo, all but shouting about sexual equality. I Killed Sara V worked so well for the way it was laid out: it opened with a stomper and gradually moved to the slower material, climaxing with the slow, piano-dominated title track “I Killed Sara V.” We Loved Her Dearly doesn’t take the same tack: here, the slower songs come more toward the record’s first half. And while I’m more drawn to the dancier songs, songs like “I Killed Sara V” show off her range, both as a singer and a songwriter. When her EP came out, I knew little about Lowell that wasn’t on her press kit. In the time between, more of her story has come out: her time working in an adult club, her lost years in college, even her time at a songwriting camp in England. She’s become a bit more of an open book, which has made some of her more cryptic lyrics reveal themselves. Let’s take the EP’s title track. Earlier this year, I called the song a lament and said she sounded “shattered… maybe suicidal.” But now I know she is Sara V., it was her name at the club. In an interview with Interview Magazine, she said: “It’s sort of supposed to be a eulogy for someone that I suppose I used to be.” So, the song’s her killing off a part of herself she no longer wants to be. But it keeps unpacking itself with listens. In an interview with The Huffington Post, Lowell explained the album’s arc as autobiographical. So when she goes from “I Killed Sara V,” into “I Love You Money” into “LGBT,” it’s not just her singing, but a storyline of a sort.But there’s also a sense of politics, too. While she’s most outspoken on “LGBT,” elsewhere on the record she tackles racism, violence, depression and her bisexuality. Under the catchy melodies are some harsh observations, which often only start to unpack themselves after a few listens. Which brings me back to the comparisons. When she (or any female artist, really) complains about getting compared only to other ladies, I can understand the frustration. But We Loved Her Dearly reminds me of Grimes’ 2012 album Visions and not just because you can dance to both.For example, both musicians deal frankly with their personal traumas: compare her experiences as Sara V. to Grimes’ chilling take on violence in “Oblivion:” “someone could break your neck, coming up behind you and you’d never have a clue.” And both compose music themselves: Lowell works on demos with Pro Tools before fleshing out with a live band, while Grimes does it all herself. I’m sure some people are quick to compare the two on looks alone, but both take a similarly interesting and personal approach to their music. And both are pretty damn good, too. More writing from M. Milner here.